The following illustration appeared in a women’s magazine in the early 1920s. To our 21st Century eyes, the ad is pleasing enough, but in the 1920s, it was ground-breaking. For centuries women wore their hair long, and considered it, as I Corinthians tells us, their glory. 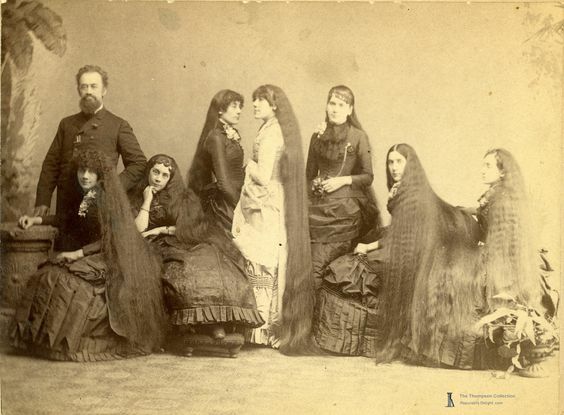 In the late 1800s the Sullivan sisters were famous for their long hair and marketed a successful line of hair care products for women. That was true in Isabella’s lifetime. Women grew their hair long, which they “dressed” by wearing it up in arrangements on their head. Isabella chose to arrange her hair parted in the middle, and braided into a bun pinned low at the back of her head. For young girls who reached maturity, making the change from wearing their hair down to wearing it pinned up was something of a rite of passage. 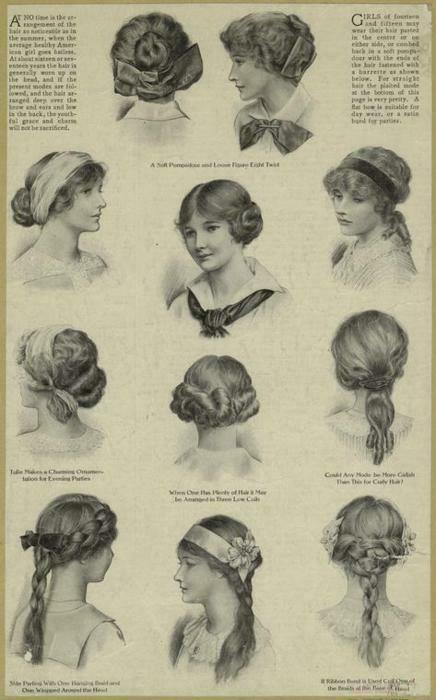 From a 1902 magazine article illustrating hairstyles suitable for girls. Ladies who needed assistance in washing or dressing their hair visited a salon, where a hair-dresser (usually a woman) was skilled in arranging the latest styles for long hair. But all that changed in 1915. In that year, one of the most popular entertainers in America was a woman named Irene Castle. 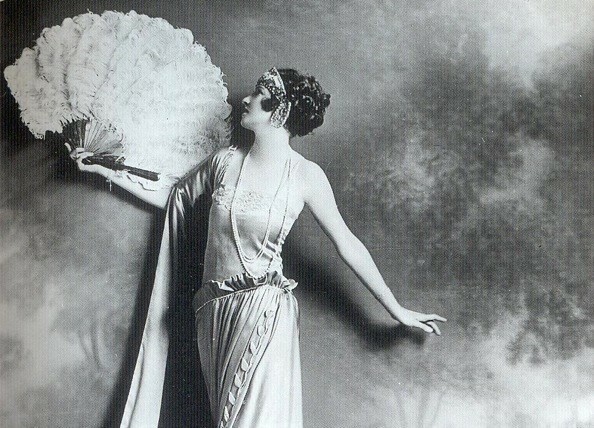 Irene Castle in costume for one of her stage appearances. 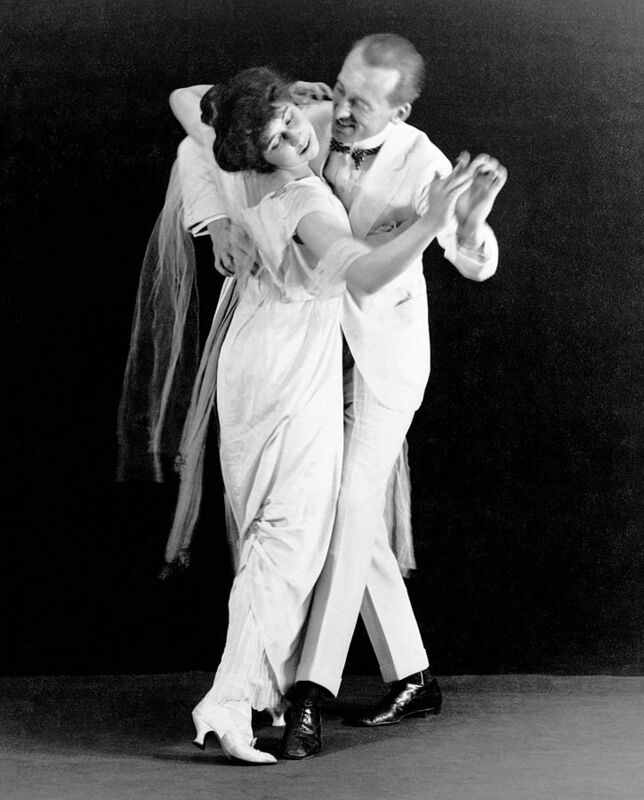 She and her husband Vernon were ballroom dancers who appeared in films and on Broadway stages. They gained an entirely new generation of fans when they created a popular dance called The Castle Walk. 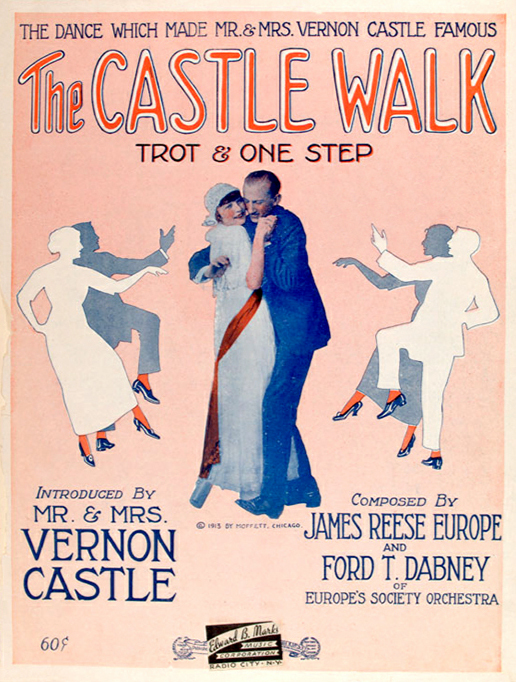 Vernon and Irene Castle, demonstrating their famous dance, The Castle Walk, about 1914. Legions of American women copied the gowns Irene Castle wore in films and on stage, as well as her accessories and hair styles. She was an early 20th century fashion icon. Sheet music for The Castle Walk. When Irene Castle was forced to take a break from dancing to have her appendix removed, she knew she wouldn’t want to have to worry about her clothes and hairstyle during her hospital confinement and recuperation. Being a practical woman, she decided to cut off her hair before the surgery. 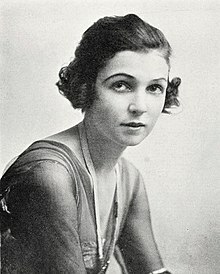 Irene Castle, sporting bobbed hair about 1920. Later, when Irene began making public appearances again, she initially hid her short hair under a turban; but one night, she went out to dinner with her husband with her hair uncovered. Her short bobbed hairstyle caused an immediate sensation. Within days women were flooding hair salons, asking for the Castle Bob—only to be turned away. No respectable ladies’ hair-dresser would dream of complying with such a shocking request. Undeterred, women who were determined to look like their idol Irene turned to their local barbershops and found plenty of men—who were used to styling short hair—willing to give them what they wanted. 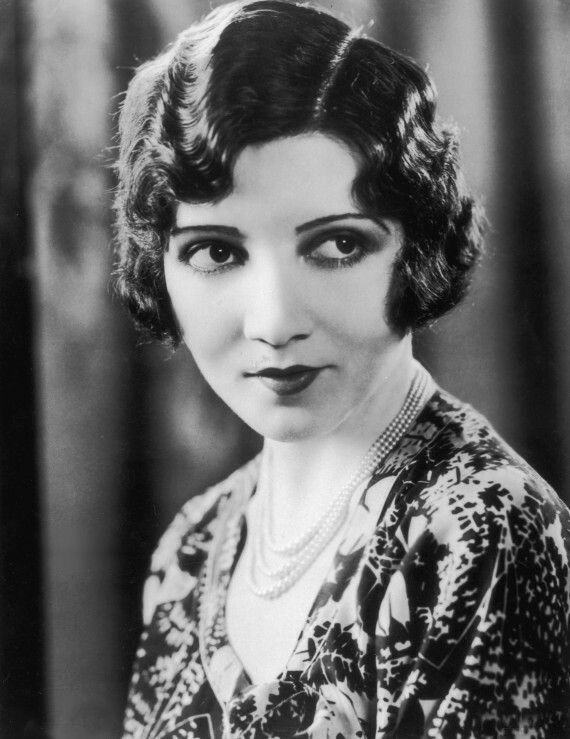 Movie star Claudette Colbert wore her bobbed hair styled close her her head in finger waves. 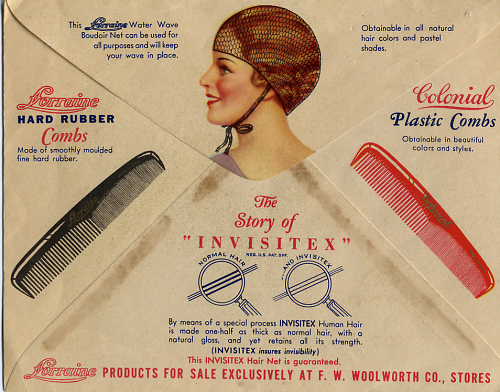 Part of a promotional campaign for the “Invisitex” hair net and combs designed for short hair. 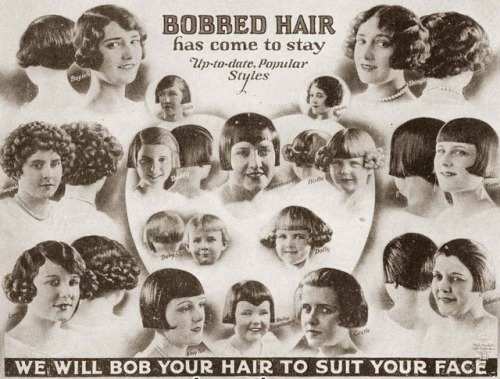 Despite its scandalous beginnings, bobbed hair was here to stay, and by the time America entered World War I, bobbed hair wasn’t just for the fashionably young; women of all ages—mothers and daughters, grandmothers and girls—wore their hair short in a variety of styles, that all started with the Castle Bob. Mother and daughters with bobbed hair. 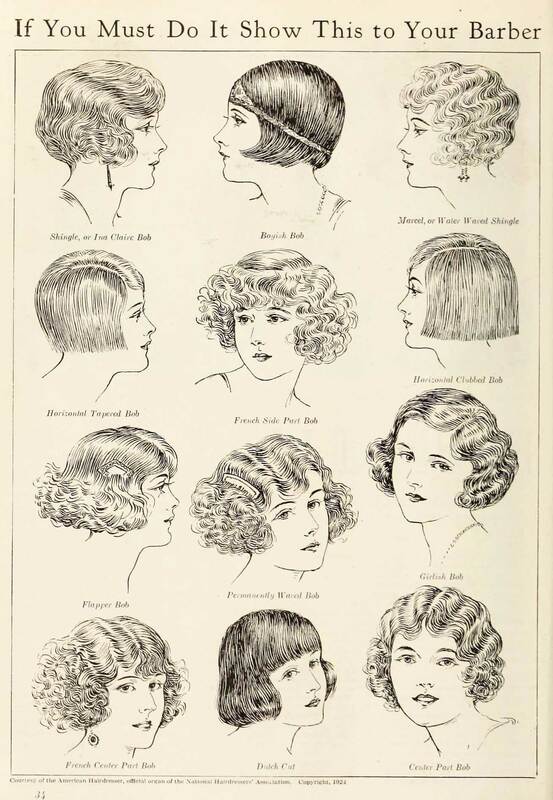 A lot of really bad trends took root in the 1920’s. With bobbed hair came a backlash against Christianity and Christian morals. In the past women had followed i Corinthians 11 and covered their hair, but first that practice was cast off, and then long hair. Clothes became less modest. Entertainment became more decadent and entertainers were less shy about their morality. No wonder Isabella died depressed! You listed some huge changes for women that happened in a very short period of time. And you’re right, Barbara; Isabella was baffled and saddened by it all! Thanks for sharing your thoughts about this subject. Ahh, so now I know who to blame for that scandal, lol! I’ve never liked the 20s styles,especially the Bob and flapper clothing. 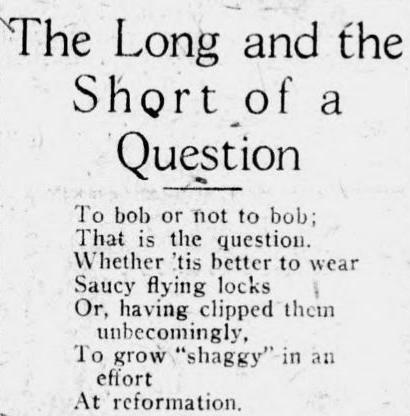 I’m more of a 30s-40s girl, and while hair was shorter, they still had length. Great post! I’m bookmarking it for writing research! I feel bad about my short hair. Perhaps Pansy wouldn’t approve of me, even though I love her and Gracie dearly.